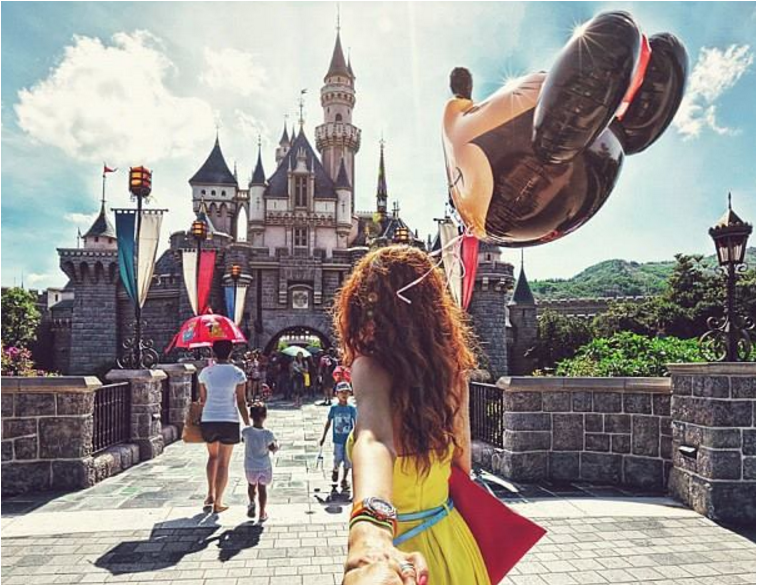 They Want To Help Crowdfund Our Honeymoons—But Will M'sians Even Let Them? Engagements and weddings are beautiful. Unfortunately, they are also blindingly expensive events. There are countless elements to factor in before one even walks down the aisle, and yes, some may argue that their love is a certainty. Reality is though, debt is far more of a certainty than that. CompareHero recently gathered some telling stats, facts and figures on the entire marriage and honeymoon roller coaster, and it is indicative of how pricey weddings really are. There are so many things to consider, and a reception venue for a small group of 100 guests could already quickly set a couple back by an estimate of RM22,000. A wedding dress (RM3,000), hair and makeup (RM1,000), videographer (RM3,000) and decor (RM1,000) are other wedding elements that a couple would find hard pressed to forgo. This just goes to show how saving is paramount even for the most low-key of weddings. 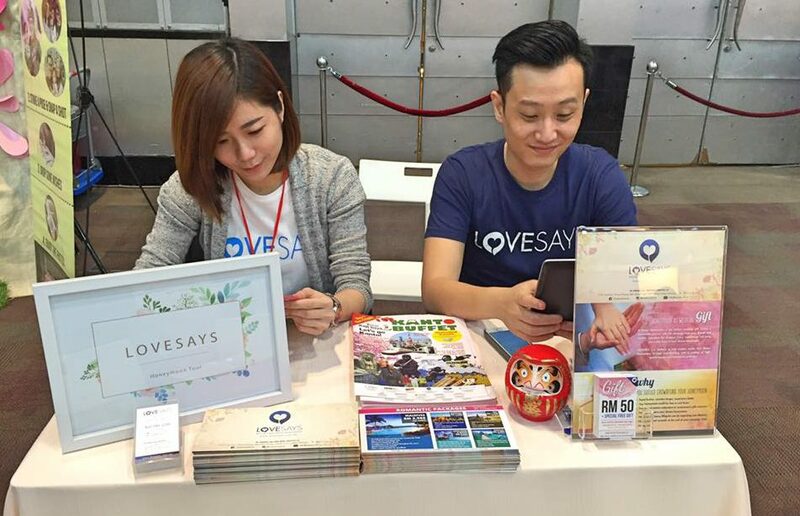 But if saving isn’t enough, Malaysian startup LOVESAYS wants to help to alleviate lovebirds from a little budget heartache. Honeymoon registry is a common concept in the Western realm, but it is still an untapped field in our country. That is why LOVESAYS, a honeymoon crowdfunding platform plans to catch that wave and fill the gap in our market for such an idea. 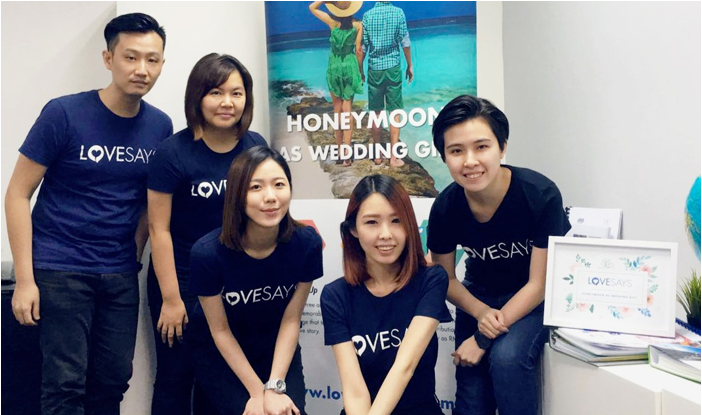 With this startup, Malaysian couples can register for their desired honeymoon as a form of a wedding gift from their friends and loved ones. LOVESAYS specifically curates travel packages which are handpicked by the team itself. For instance, couples can opt for honeymoons in paradise-on-earth Maldives or a free-and-easy travel around bustling Bangkok. Money is often times a token gift from guests to the wedding couple on their big day. Through LOVESAYS, couples could even suggest their guests to contribute to their honeymoon budget instead of a traditional red packet. In a way, they are in fact introducing a new way of wedding gifting too. Alternatively, besides crowdfunding, couples could opt to purchase the travel packages if they are inclined to as well. 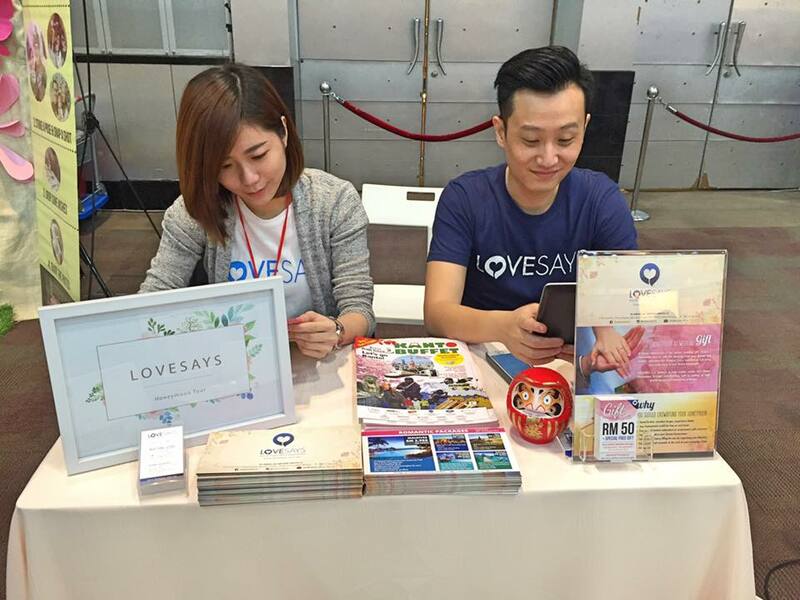 Part of the perks couples get from traveling with LOVESAYS is that they would receive the freebies from the partners that the startup has collaborated with. This includes freebies from dedicated hoteliers and travel agencies. Contributors, on the other hand, can give anything from RM50 onward. In return, they get to write well-wishes on the couple’s LOVESAYS page and receive notifications on the couple’s updates. The crowdfunding model usually offers some form of reward to backers, and LOVESAYS has its own twist. Couples set three different challenges they are willing to perform, and backers get a vote on which challenge they wish to see. Previous challenges have included feeding each other raw eggs, brushing each others’ teeth or drawing funny faces on each other’s faces. 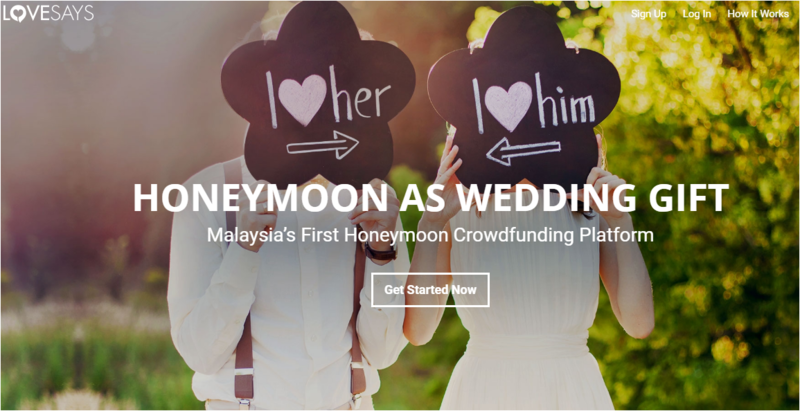 Since the idea is still fairly new in Malaysia, some are still rightfully dubious about the concept, and the majority of couples with LOVESAYS only have about 15-25% of their honeymoon budget crowdfunded. Perhaps this boils down to our local culture of wanting to solely depend on our own means as much as possible. Asking for help seems like such a stretch. Still the LOVESAYS team has a solid point to drive home. “We have had couples who see honeymoon crowdfunding as asking for money or donations. It is considered rude to make such demands of their wedding guests. We believe when this concept becomes well-known and accepted, couples or even contributors will love this as a new way to gift and NOT see it as a donation,” said Rachel. They understand that the market still needs some time to adapt to something new. Even if couples are willing to start the campaign with LOVESAYS, contributors themselves also need to believe in this new way of gifting. At the end of the day, LOVESAYS has to fight an uphill battle against cultural disinclination to ask others for money. Most Malaysians even have trouble speaking with friends to pay back debts, much less asking for money to fund a honeymoon. Also, unlike other crowdfunding sites such as pitchIN or GoFundMe, the backers for LOVESAYS don’t really get rewards or incentives for giving the money, besides having the satisfaction of helping the couple. 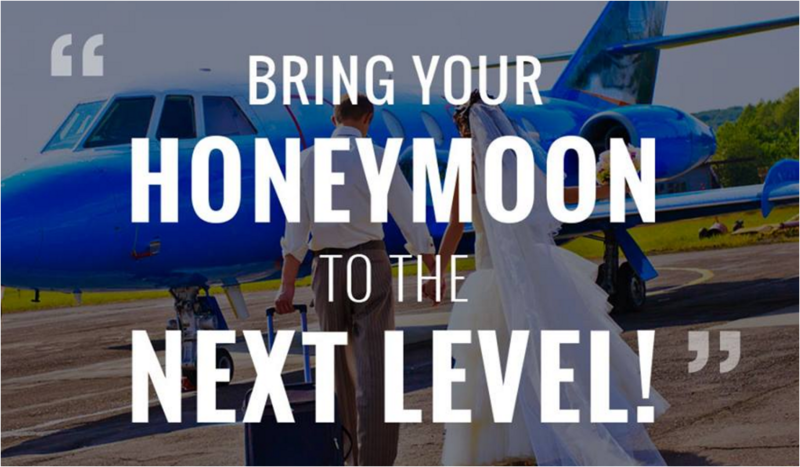 The concept of crowdfunding a honeymoon is new to our culture, and only time can tell if this platform can take off.